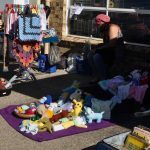 The Suitcase Market is a scaled down mini market filled with bargains. Bring up to 2 suitcases to sell your wares out of, a rug or tarp and a chair (if you need one) and set up at the Riverside Centre Boardwalk. 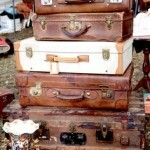 Suitcase markets have become very popular amongst bespoke and crafts people around the world. 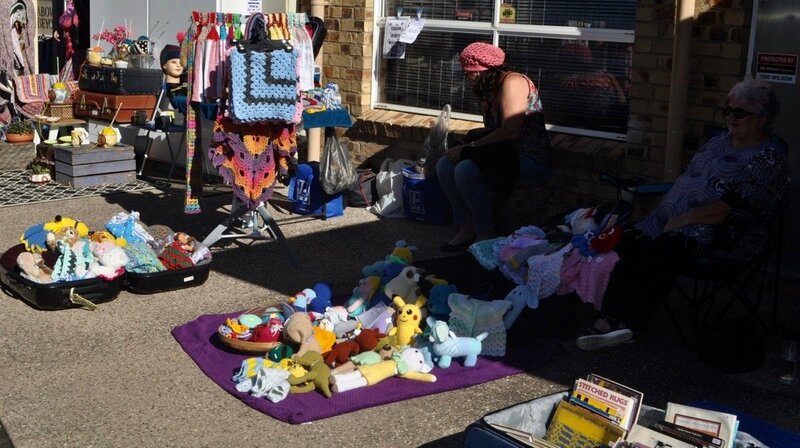 Sell your locally made goods, vintage, home made crafts, 2nd hand, clothing, jewellery,books, records, artwork, recycled. Bring your quirky fun stuff and lets make it interesting. You must register to have a stall. 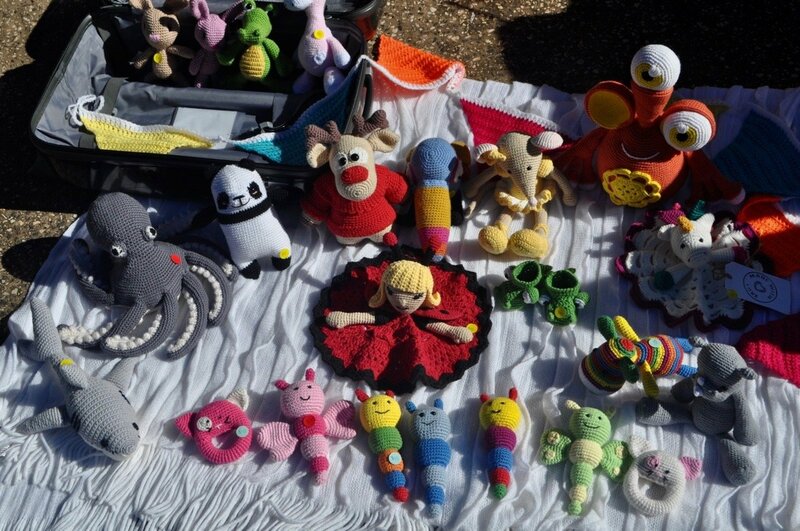 Stalls cost only $5. Please fill in your application below. Where, Riverside Centre Boardwalk (behind the shops) at the bridge in Maple St, Maleny. Stall Size is 1.5m x 1.5m (or 2 suitcases wide). Your stall may include a chair and tarp or blanket to designate your stall area. Goods should be, but not limited to, handmade items. 8am set-up, ready to start trading at 9am – 2pm. Please see Knitfest Stall Warden at arrival for placement of Stall. Stallholders are permitted to begin pack up from 12pm but must not disrupt neighbouring stalls or the aesthetics of the market for our visitors. 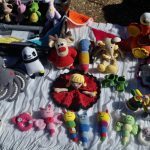 All stallholders must cease to trade at 2pm ( or the discretion of the Festival Market Warden) and begin to pack up their stalls. Vehicles may be parked at the rear of the Riverside Centre. 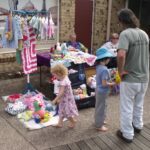 Knitfest will operate in varying weather conditions and stallholders must be prepared for adverse weather. 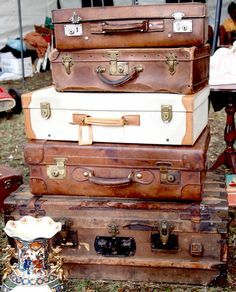 We will endeavour to make alternative arrangements for the Suitcase Market undercover, if the weather is inclement. Stall bookings cancelled after 5pm Wednesday June 26th, 2018 will not be refunded. If the event is cancelled, a full refund will be made to stall holders. If the event is postponed due to inclement weather and you are not able to make the new date, your stall fee will be fully refunded. No animals are permitted at the Suitcase Markets. 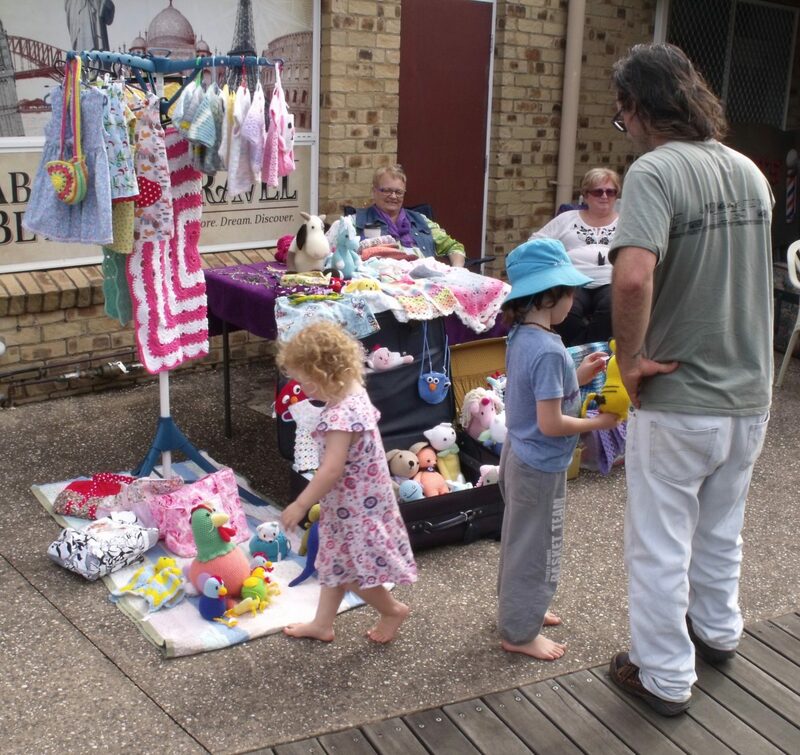 Stallholders are required to remove their own rubbish and waste from their immediate stall site. Please pay at same time as you make this booking. Please note, you will need to go to your bank website to transfer from your bank to ours.